Ask any beauty fan today on what a flawless skin looks like and you will surely get these words: clear, luminous, and bright. And with the latest skin goal, “glass skin” both makeup and skincare aficionados are looking for ways to make the skin look fresh and translucent. Well, the search may be over with Flawless' latest beauty treatment-Bella Beauty Boost. Bella Beauty Boost is an advanced aesthetic treatment that uses a micro-injector to infuse a potent serum to the deepest layers of the skin. 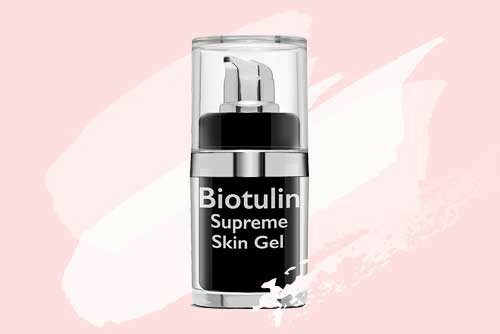 The serum formula contains Hyaluronic Acid to plump and hydrate the skin and repair tissues, PDRN Gel to activate cell regeneration and regain skin elasticity, Glutathione to enhance immune system and lighten the skin tone. This treatment is also ideal for those who wanted to achieve a brighter and younger look. Bella Beauty Boost hydrates the skin from the inside out to remove dullness and bring out a youthful glow. And by repairing tissues and activating collagen production, appearances of wrinkles and fine lines may be improved by plumping the skin surface. Intrigued to try this skin rejuvenating treatment? Bella Beauty Boost is currently offered at Flawless SM Megamall, Flawless SM North EDSA, Flawless Trinoma, Flawless Light Mall, Flawless Makati, Flawless Mall of Asia, Flawless SM Manila, Flawless SM San Lazaro, Flawless Sta. 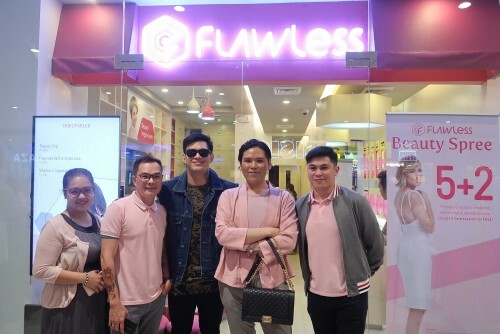 Lucia, and Flawless SM Pampanga. © 2016 Dewy, Glass Skin by Bella Beauty Boost. All Rights Reserved.